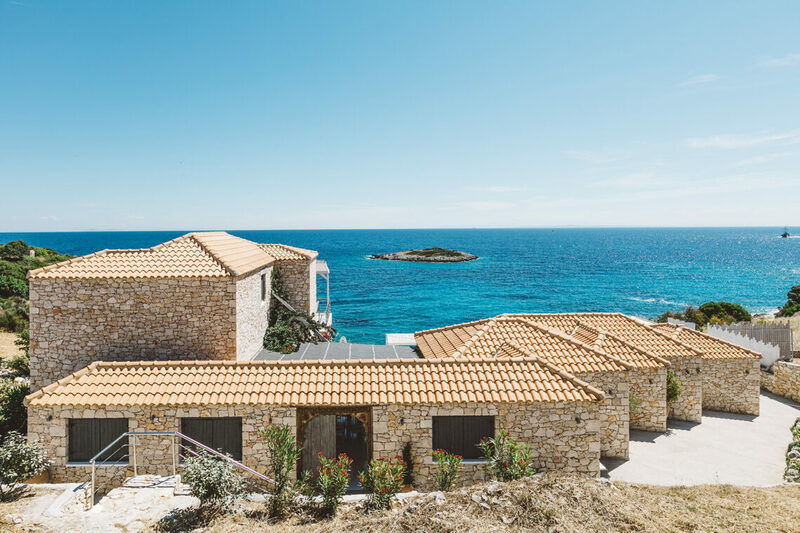 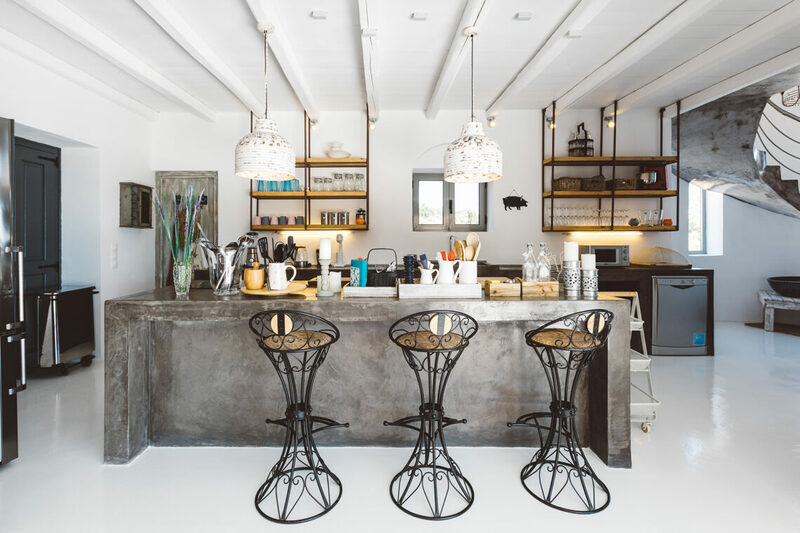 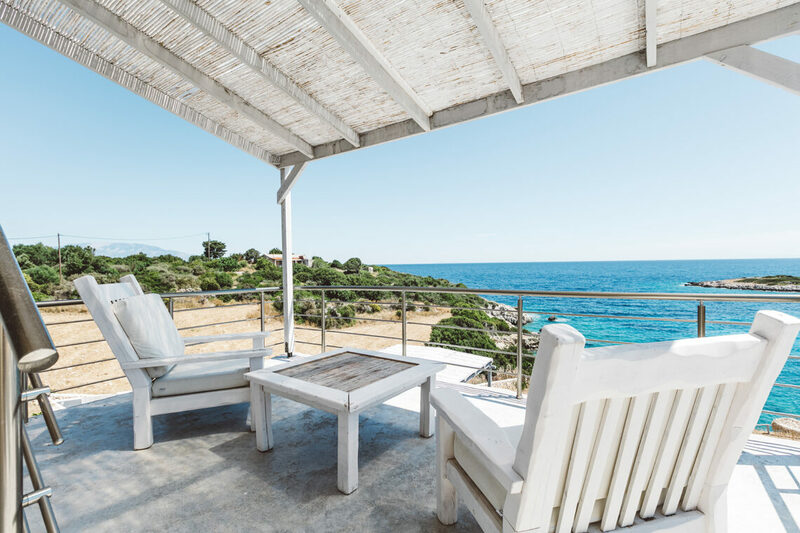 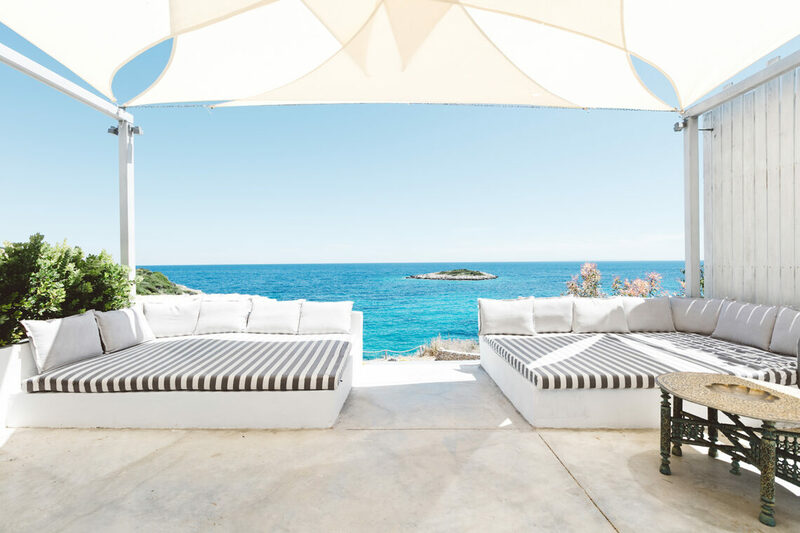 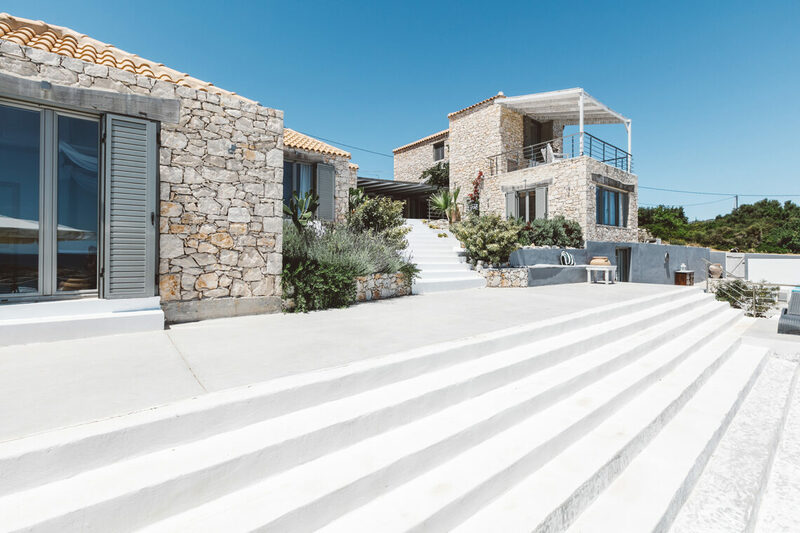 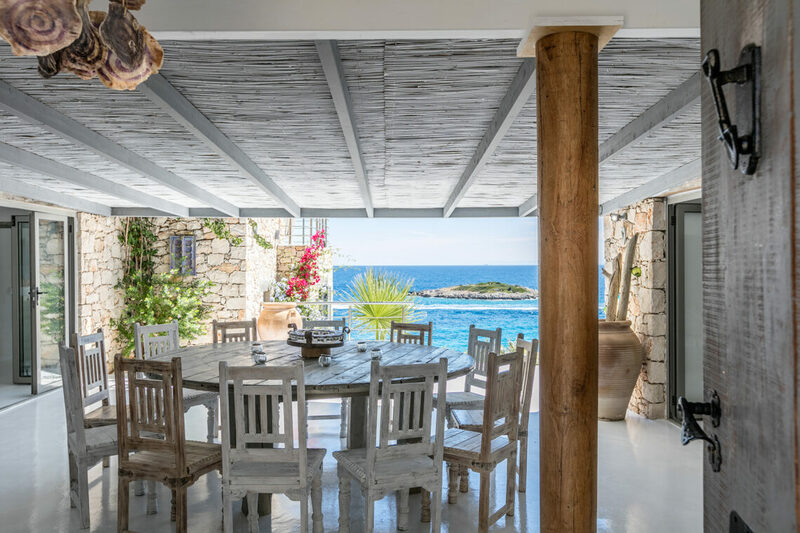 With its seafront location, outdoor kitchen, entertaining areas and extraordinary Ionian views, Amoulakis is unsurprisingly a firm favourite. 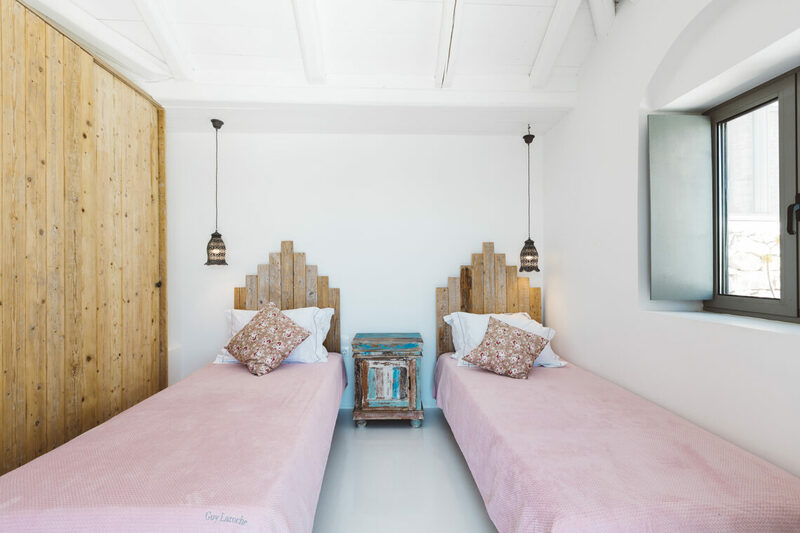 Cool, contemporary beautifully styled interiors and spacious rooms, it’s relaxed and welcoming, making it very easy to spend at least a week here. 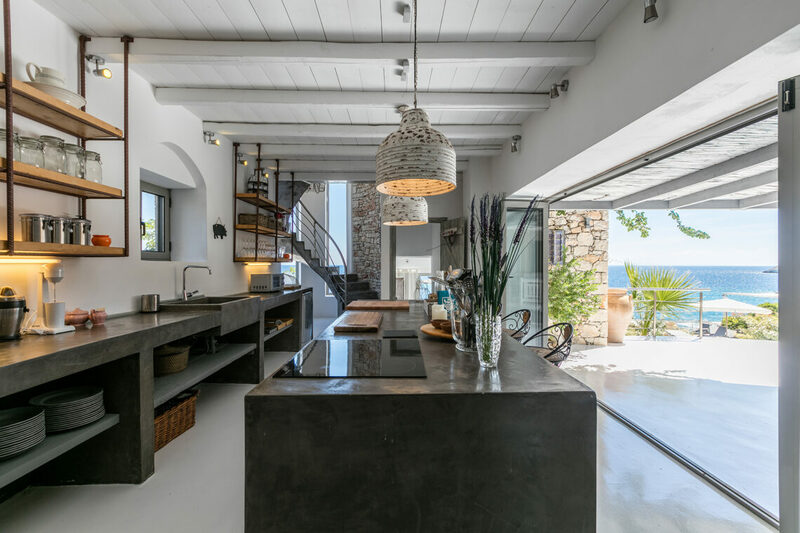 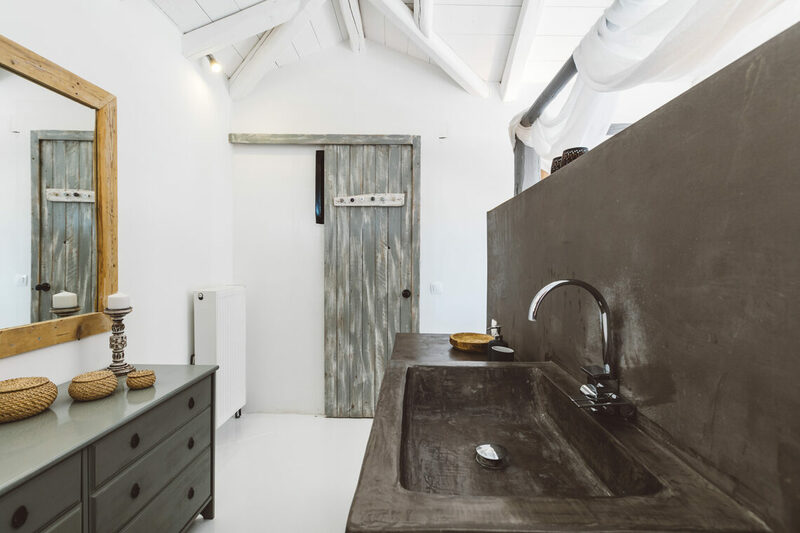 It’s only a short drive from the Peligoni, and close to local restaurants. 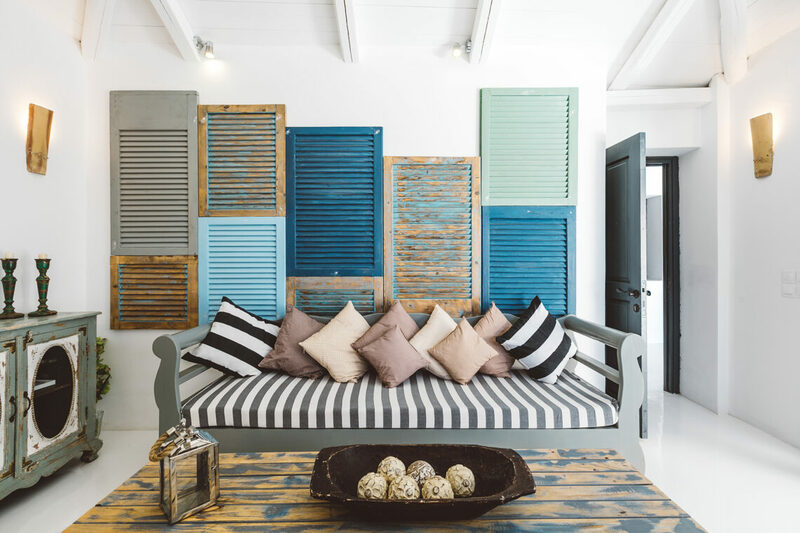 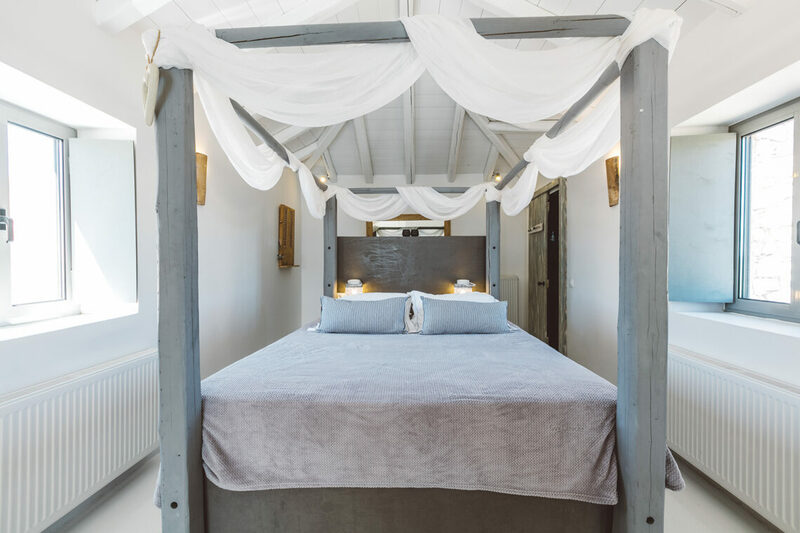 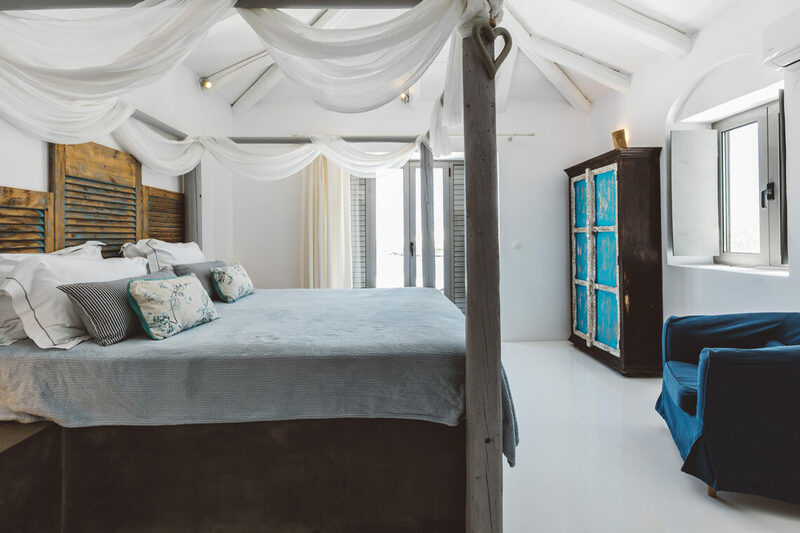 The villa is ideal for large family groups and friends – two double en suite bedrooms on one side of a courtyard, with three further bedrooms (one en suite and two sharing a bathroom) on the other, with the sixth twin bedroom by the pool. 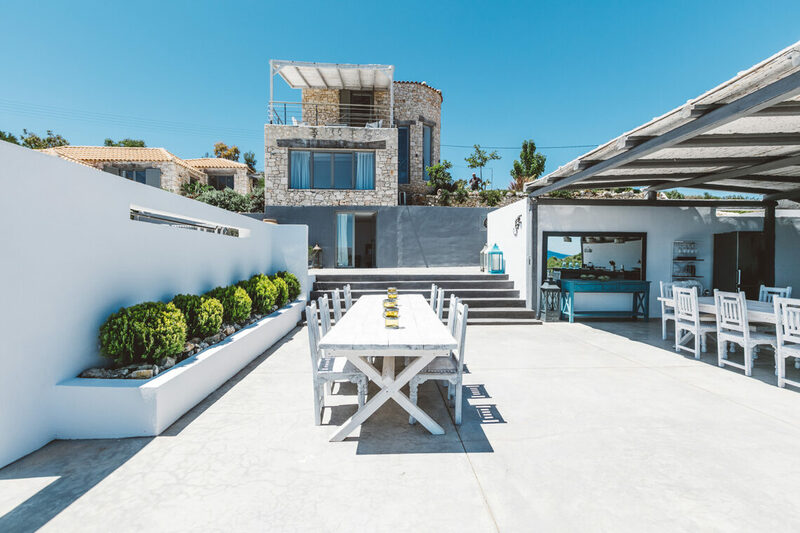 For any of our villa’s pricing and availability please speak to Philippa or Gemma on the phone (01306 264 005), or via email (hello@fishandpips.co.uk), or using our contact us page.